In some cases, if you are suffering from shoulder pain it is because your muscles are simply not strong enough or they are uncoordinated. Vitality Medical Center can treat both of these dysfunctions after a quality assessment and injury-specific exercises. Perform X-rays to evaluate problem area(s) and to identify possible breakage or arthritis in both shoulder and neck. This may be causing nerve impingement due to encroachment in the lower neck causing pain and dysfunction. Perform hands-on treatments and various types of exercises to help restore normal biomechanics and strength to the shoulder joint. 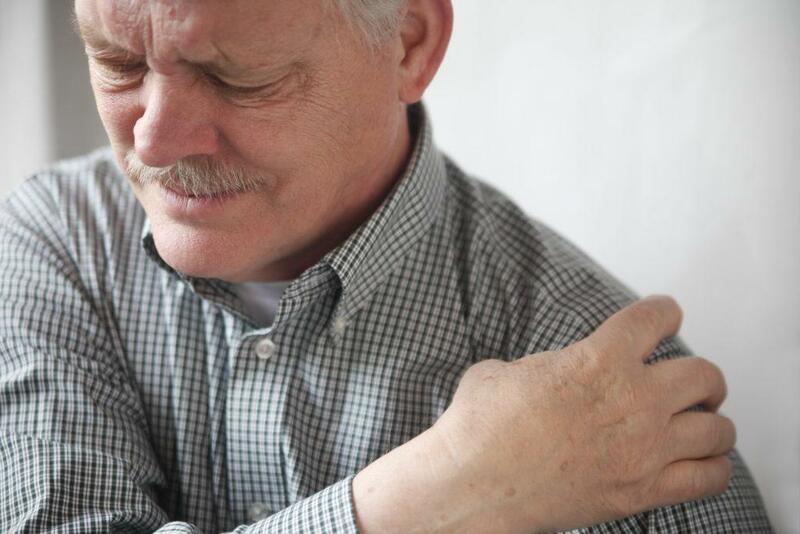 Chiropractic Adjustments; restores normal motion and function of the joint and removes nerve compression that may be the culprit of the shoulder pain. This will break down scar tissue and adhesions while slowing down arthritis. Rehabilitation Exercises; will strengthen, lengthen and stabilize to allow for normal healing, blood flow, and proper motion to the shoulder. If there is an indication of a tear, an MRI is ordered immediately. → Partial Tears will be treated with Regenerative Medicine injections to repair and regenerate without surgery. → Full Tears will be referred for an orthopedic consultation.